Disclaimer: I participated in an Influencer Activation on behalf of Mom Central for InnovAsian Cuisine. I received coupons for Lemon Grass Kitchen frozen meals to facilitate my review as well as a promotional item to thank me for my participation. 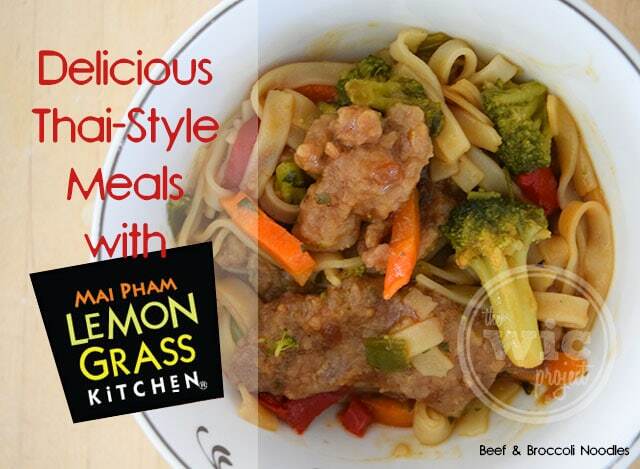 Brought to you by chef/restaurant owner Mai Pham, Lemon Grass Kitchen is the first Thai-inspired frozen entree food line that includes everything you need to prepare a flavorful, Thai-style meal. 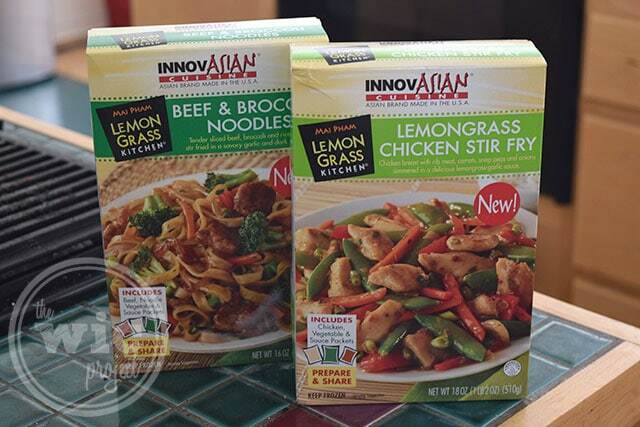 Available in one of 6 flavors: Beef & Broccoli Noodles, Chicken Pad Thai, Shrimp Pad Thai, Red Curry hicken, Lemon Grass Chicken, and Thai-Style Chicken Fried Rice, Lemon Grass Kitchen has no MSG and no trans fat. 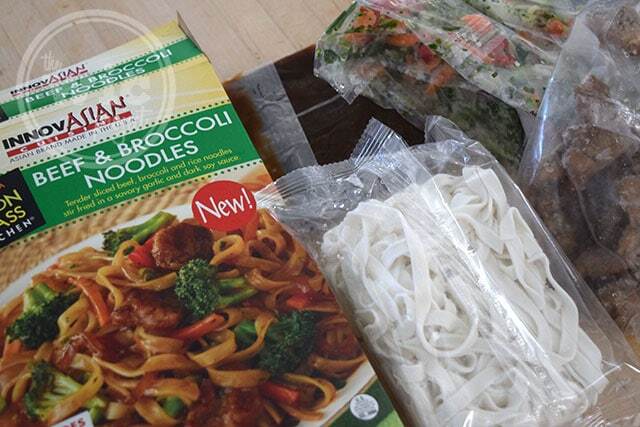 We decided to cook up the Lemon Grass Kitchen Beef & Broccoli Noodles between lunch meetings. The Lemon Grass Kitchen frozen entrees make it easy by having each ingrediently individually warpped and ready to quickly cook up in either the microwave or stovetop. 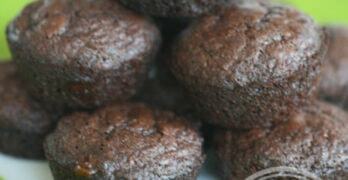 All the ingredients are pre-portioned and individually wrapped. 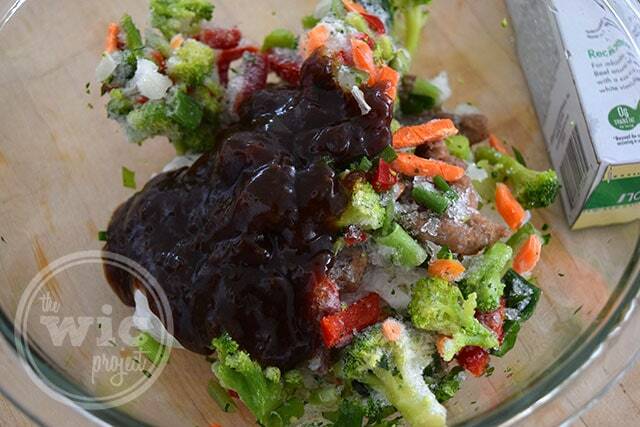 Simply thaw the sauce, mix everything in a bowl, add water,cover and cook! The Lemon Grass Kitchen Beef & Broccoli Noodles was delicious! As I’ve learned to expect from more authentic-style Asian dishes, the flavors are subtle and light with hints of soy sauce and garlic. I immediately noticed that my veggies still had a nice crunch and the beef was tender, demonstrating the high quality ingredients used in Lemon Grass Kitchen frozen entrees. I can’t wait to try the Chicken Pad Thai next. 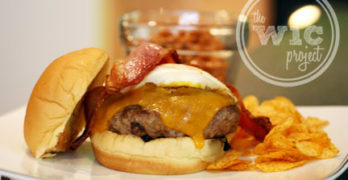 One of the things I love about the Lemon Grass Kitchen meals is that they can be customized. From adding soy beans to peanuts to more meat or veggies, you can easily customize the Lemon Grass Kitchen for your personal, family, or party gatherings. Lemon Grass Chicken is available in the freezer aisle of your local Walmart and Safeway stores.